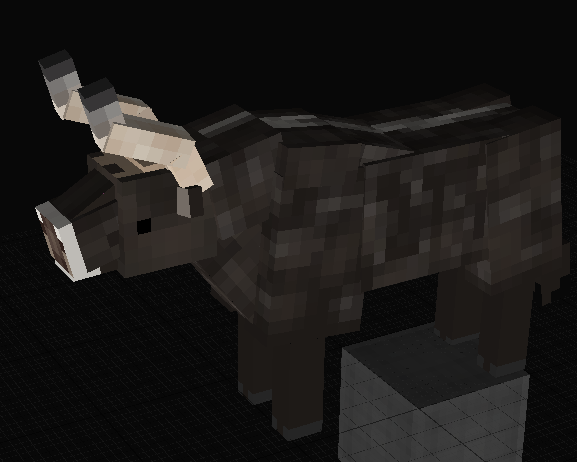 CenozoCraft - The Age of Mammals! 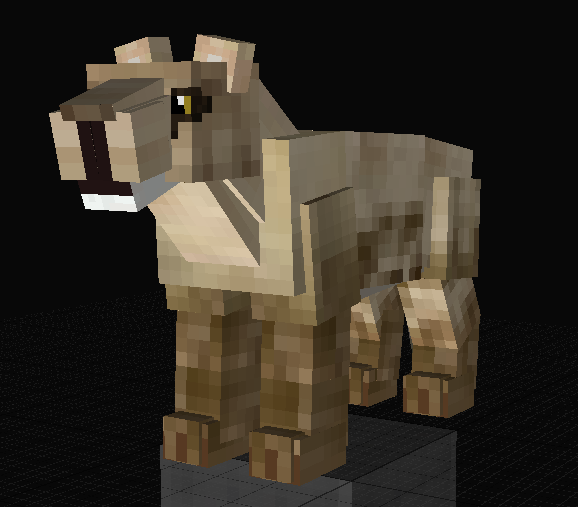 Cenozocraft aims to add creatures that not many people know of. 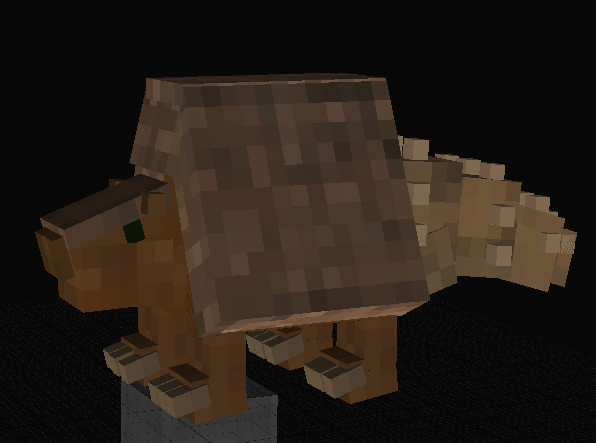 This is not a dinosaur mod, but instead a mod that revolves around the Cenozoic Era (66 million years ago - today). 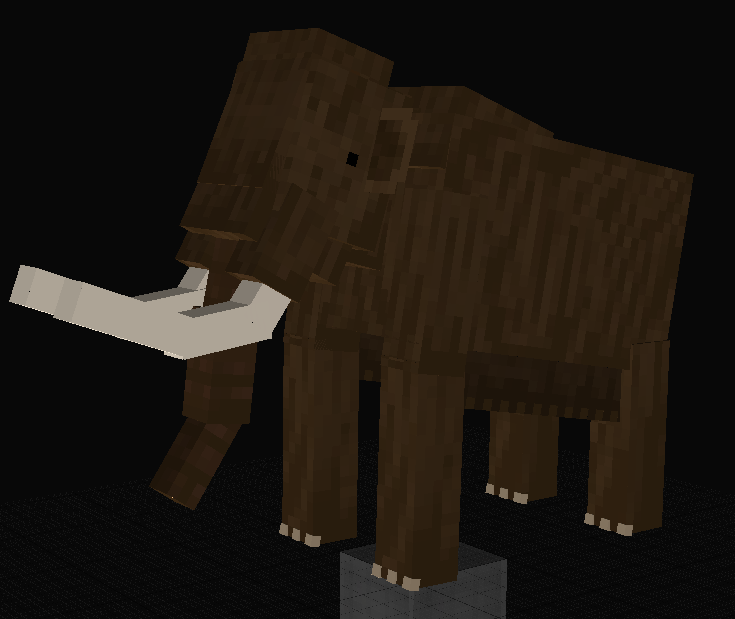 Our team aims to create realistic models of these animals with the purpose of making your Minecraft worlds more enjoyable as well as educating people about these extinct beasts. As this is a WIP (Work in Progress) mod, we are still always on the lookout for more Modelers, Coders, Texturers and Animators to join the team to help with the release of this mod! Feel free to message us regarding the mod! Please leave any suggestions for animals, items, blocks or other things you would like to be added into this mod!